As the pioneer of all-inclusive resorts, the value of a Club Med vacation is unparalleled. With all-day gourmet dining, premium beverages, full-service childcare and world-class sports and activities with instruction, guests of all ages will discover an incredible vacation in the world's most breathtaking locations. 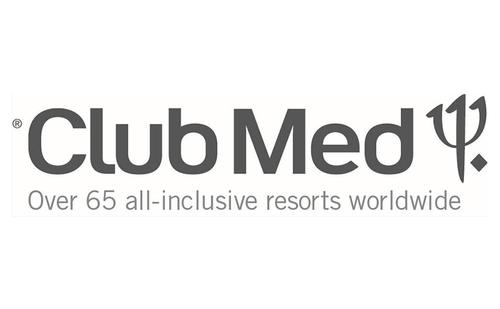 Each of Club Med’s all-inclusive worldwide resorts are set in the best locations in the world, from perfect tropical beaches with pristine coral reefs to world-renowned alpine ski resorts. No matter if your search is for a laid-back atmosphere, or refined, elegant appointments -- or you care most about having loads of sports and activities, each spectacular locale possesses sundry activities and entertainment for every heart’s desire. Whether you’re traveling as a family and just want to relax and have fun in the sun, or a couple looking for romance, or you’re a thrill-seeker, cultural explorer or nature lover, Club Med has you covered.